The Canadian Real Estate market is going to witness the digital transformation in 2018 to comprehend the changing trends. With newer ideas popping up in every sector, the real estate market is not left behind. This shift will be beneficial for both the investors and the realtors. Generation Z is contributing to this growth market scenario. 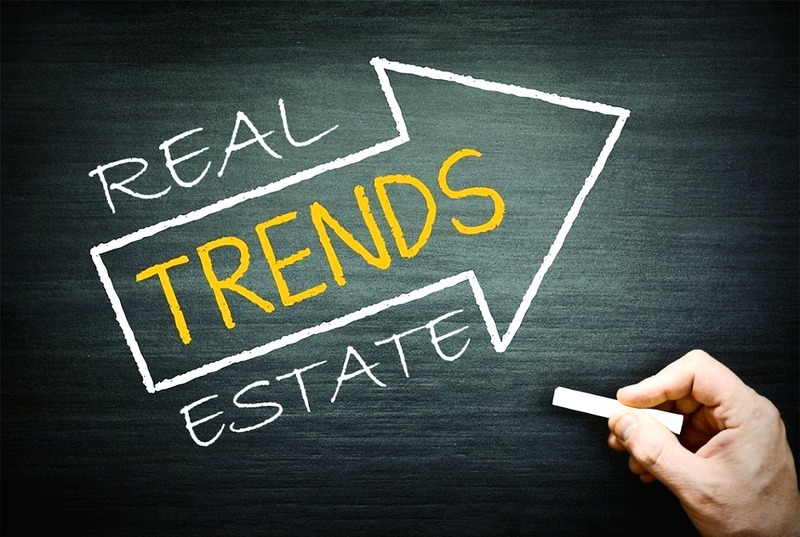 Let us now seek some five important trends for the Canadian real estate market. The demand for real estate properties, especially residential ones is higher in the Canadian market. Both domestic and international buyers want to invest here, specifically the luxury housing market. 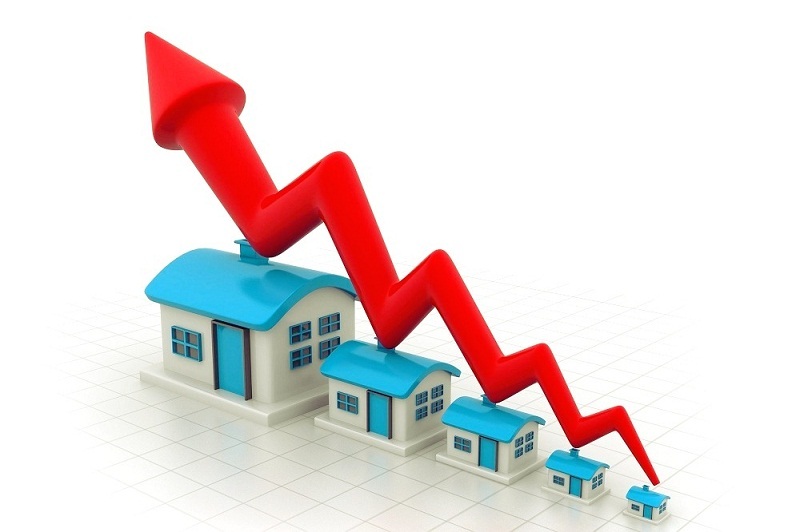 The higher demand and lesser supply are going to increase the prices of the residential properties soon. The cities like Montreal, Toronto, and Vancouver is witnessing millennial buyers buying the properties in these technically advanced cities. Even these cities are attracting developers, business owners, top talents, and the investors looking forward to investing in the real estate market here. 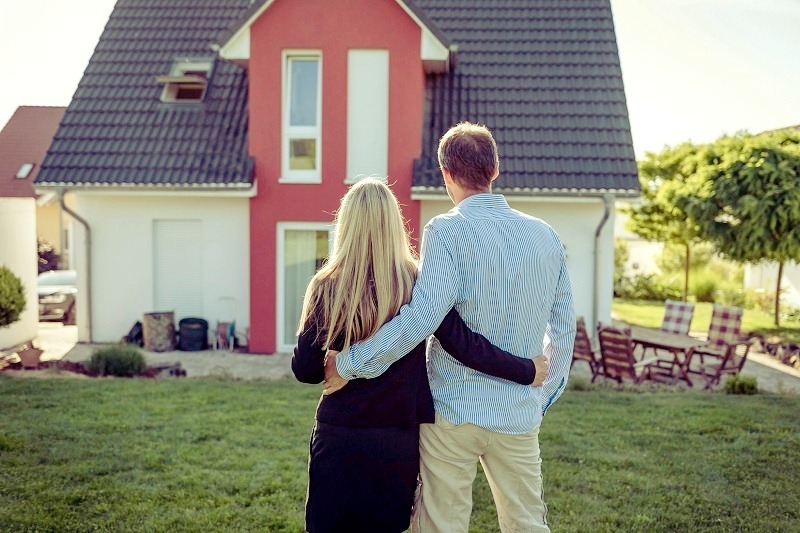 The first-time buyers may need parental support to purchase housing but in the coming years, they will be making purchases on their own. The transit infrastructure is playing a great role in the life of the citizens. The residents are moving from one place to another for better employment opportunities. For this, most of the people are looking forward to real estate properties in the transit areas. The transit system and the property market of Canada will see a substantial growth soon. The choices of the present-day generation regarding the dwelling are changing drastically. They are preferring condominiums in the city over the traditional family set-ups. They are looking for this type of property as they are near to shops, café houses, restaurants, shopping malls, etc. Even they are looking for houses possessing smart-home technology along with concierge services that will make their lives smooth. It is a high time when the brokers need to understand the preferences of the investors or the renters before showing them any property. The real estate market will witness a rise in the property prices in hot Canadian markets, especially the luxury markets like Vancouver. This brings in a great deal for the investors to invest money in the luxury estates and earn good ROI. Finally, the emerging real estate trends in the Canadian market are going to prove fruitful for the investors if they invest the money wisely and with proper advice.